The next version of the widely used Python programming language will offer greater support for writing multithreaded applications, a challenging duty for an increasing number of programmers in this age of multicore processors. 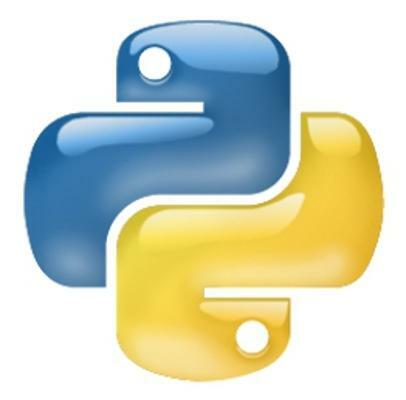 This week, the developers behind Python have released the first beta version of the 3.2 version of the language. For this version, they have concentrated on bug fixes and general improvements while maintaining the language syntax and semantics defined in Python 3.0. While not ready for production duties, this pre-release version of the software offers programmers a glimpse of what to expect when the final version is released in February. Among the new features is a fresh package that brings together a set of functions that could ease concurrent programming for multicore processors. "Python currently has powerful primitives to construct multi-threaded and multi-process applications but parallelizing simple operations requires a lot of work," stated the original proposal for this work. A new top-level library, called concurrent, would contain a number of classes that could ease concurrency programming, such as the ability to execute calls asynchronously. Python 3.2 has a number of other new features as well, including an improved SSL (Secure Sockets Layer) module, a new module to access configuration information and an extension to that would allow Python source code files to be shared among different versions of the Python interpreter.